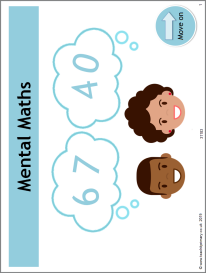 From mental strategies to formal written methods for addition, subtraction, multiplication and division, we have an excellent range of teaching ideas, worksheets and games. 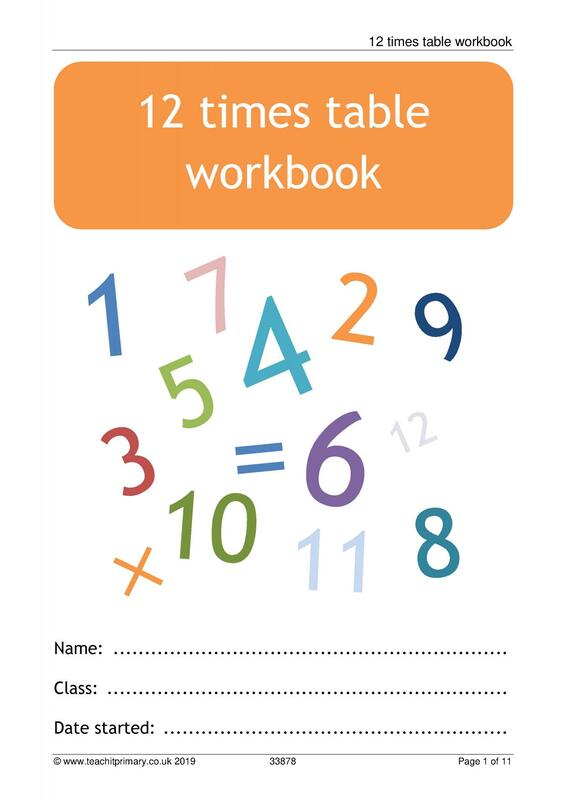 You'll also find here our essential library of place value resources and our budding algebra and fractions collections for trickier calculations. 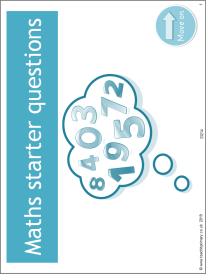 Have a look at some of our hand-picked resources for EYFS through to Y6 Number. 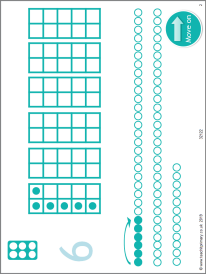 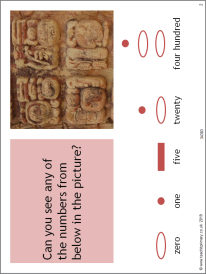 Try out one of our interactive games, activities or modelling tools.